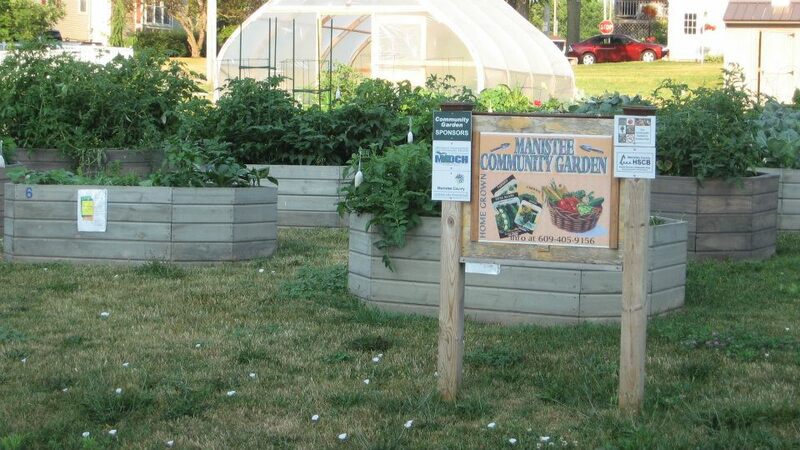 $25 annual rental for 4′ x 6′ raised-bed garden plot filled with mixture of compost and aged goat manure. Includes on-site water and horticultural support. 10% savings on plants (up to one flat) from Weesie’s Greenhouses.